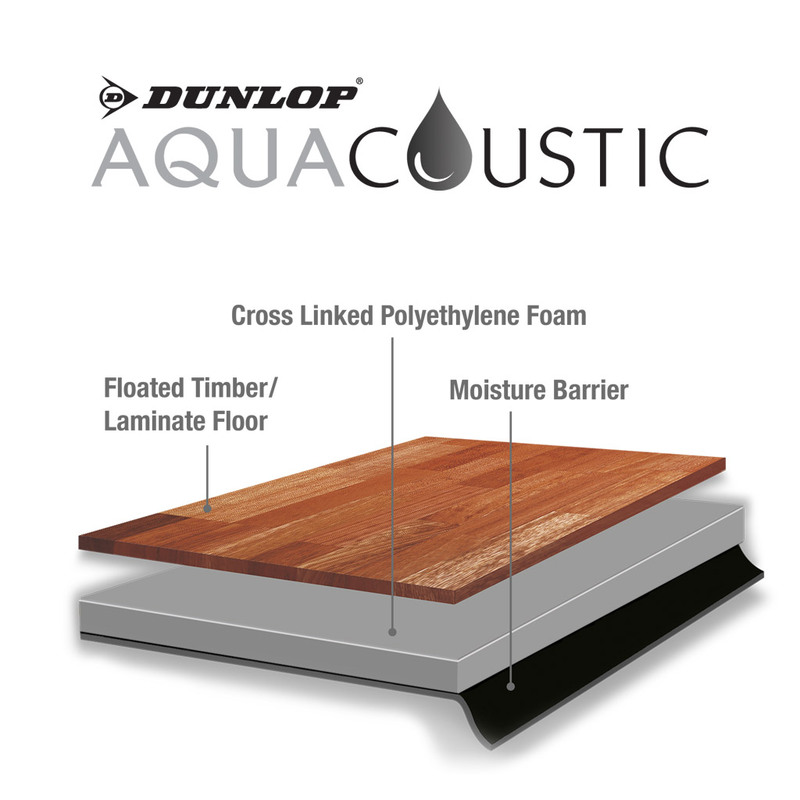 A simple and easy way to protect your new floors. 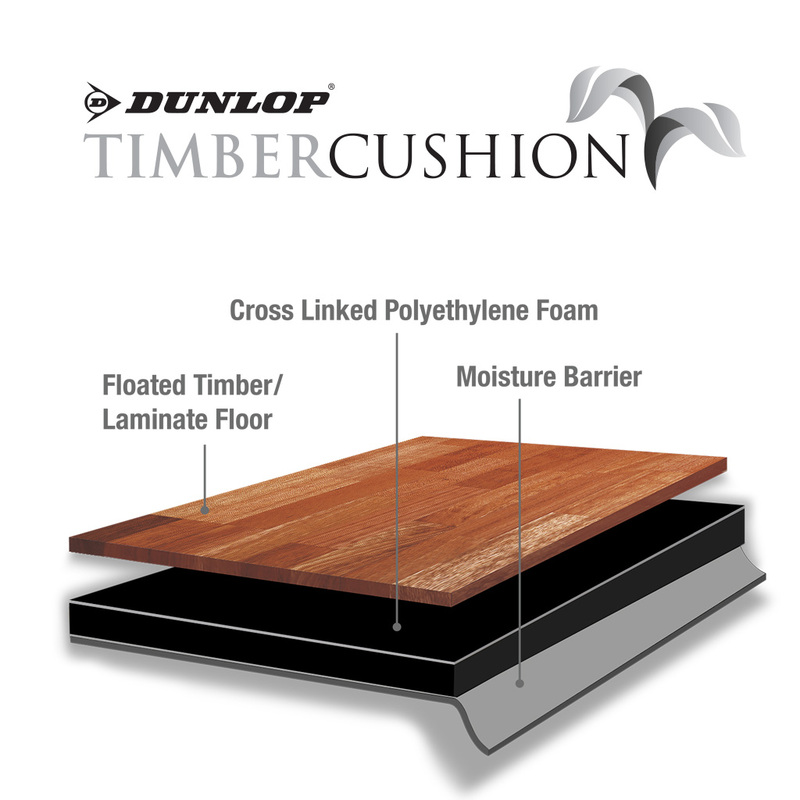 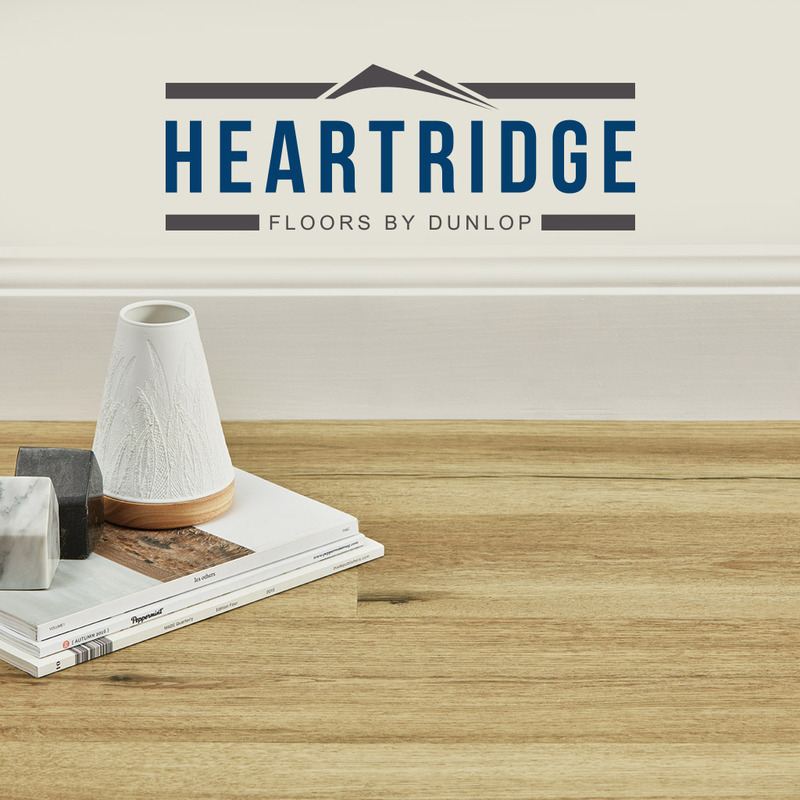 Dunlop Flooring understands the importance of ensuring floors survive the construction phase intact, free from dents and scratches. 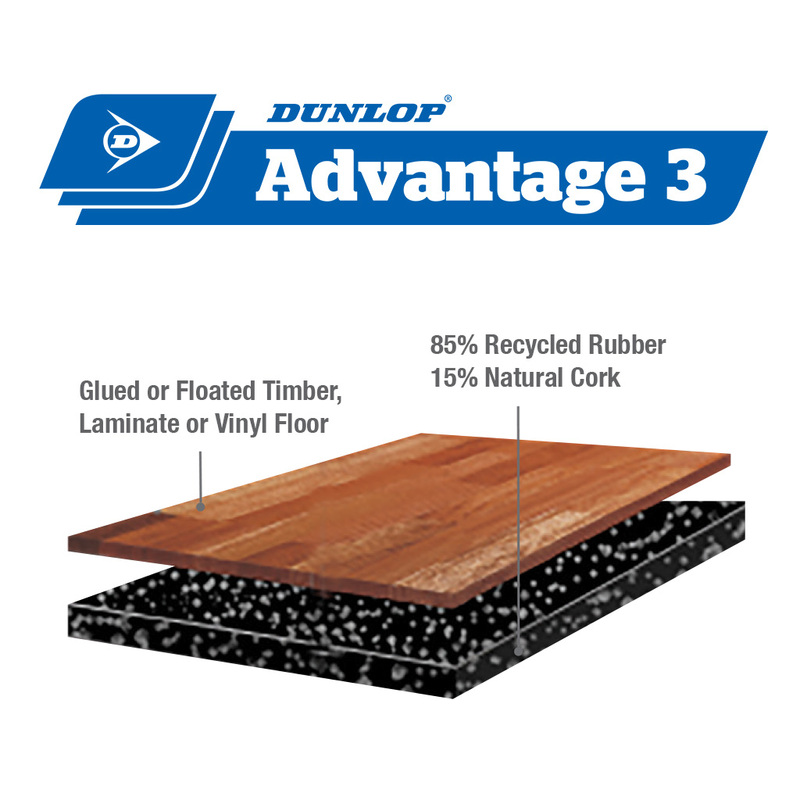 Dunlop Floorshield is a reusable floor protection mat that is designed to protect floors and other surfaces during construction. 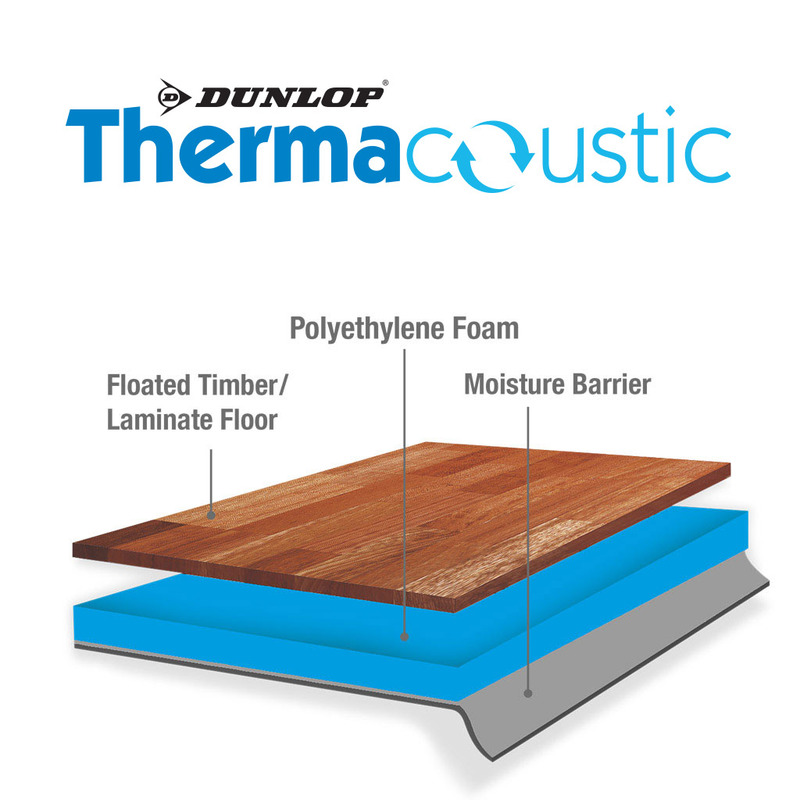 it’s lightweight, affordable, and reusable. 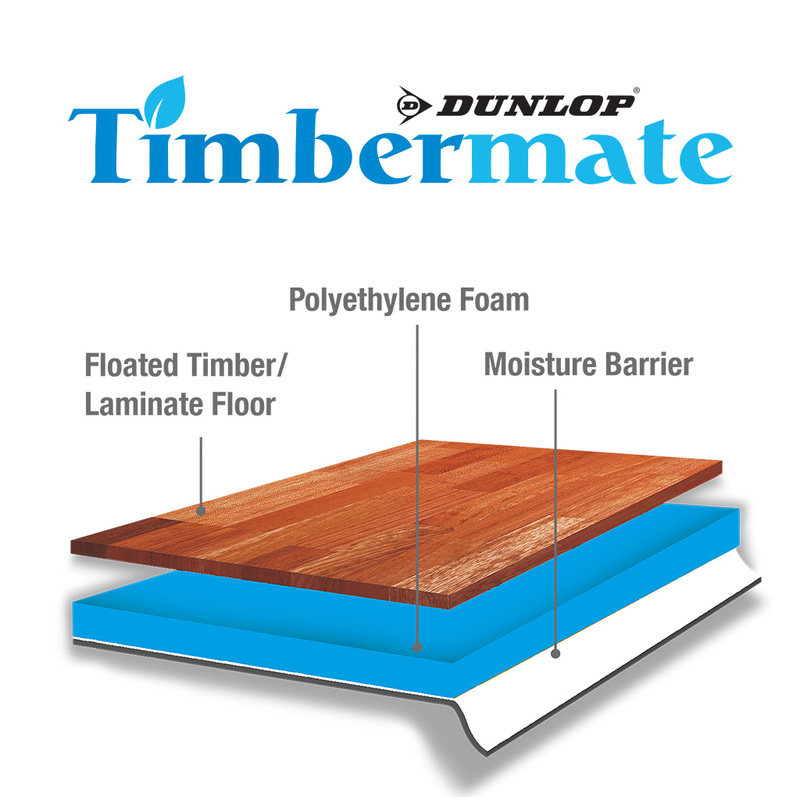 Due to its versatile nature it can be used on timber, laminate, vinyl, tiles, slate and marble.